Tell us a bit about the career path that led to where you are now at Maximum Alternative. The day I walked into my college radio station – WBNY in Buffalo – is when this journey started. Music has always been a big part of my life and being exposed to the inner workings of the radio and the music industry at that level had me hooked. I left college to take a job in the programming department at WDRE on Long Island, an Alternative radio station that used to be known as WLIR. It was the height of the Grunge explosion and life was good for 3 years before a change in programming ideology had me looking for other opportunities. I took a job at radio trade magazine, FMQB, as the head of their Alternative department. It was a great netherworld between radio and records and I learned a lot about publishing and content creation. While there, I oversaw the launch of FMQB Productions, a syndicated radio content division where I produced hundreds of live and pre-produced syndicated radio programs for artists including The Rolling Stones, U2, Metallica, Foo Fighters, Rush, Linkin Park and way too many more to list here. I left FMQB in 2012 to start MX2 Media, a production and syndication company, with my partner Mike Bacon, where we continue to create syndicated content. After a few years of concentrating on syndication and a few other initiatives – including creating Lousiville-based industry showcase event The Gathering – along with Michael Steele and the CO5 Music team – I was missing the voice I had as a weekly publisher. 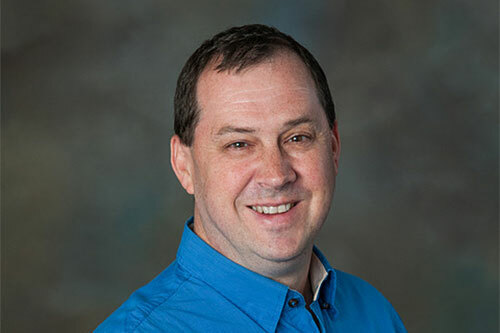 I was speaking with Mike Newman of Grill Marketing about ideas on how we could collaborate on a project that helps expose new music and upcoming artists to the radio industry. Of the ones we came up with, Maximum Alternative was the winner. Newman is a master designer and created it in an instant. We started publishing in June 2017. The reaction has been positive and it’s fun being back in the weekly publishing world. How did Maximum Alternative get started and how does it uniquely serve the radio industry? See the end of my last answer for the back-story to Max Alt (as we like to call it). The mission when we started was to find a unique way to expose music and also the lifestyles of the people that make up the industry we all work in, meaning radio, record companies, managers, indies, promoters, etc… Basically, the people that make up our subscriber database. We like to call ourselves the Music Discovery Magazine, and aim to give light to artists we see that are on the rise. We partner with NACC to publish the NEXT and Non-Comm charts, which are two great indicators of music that has break through potential.  While our initial focus was purely on a commercial level, the NACC partnership has us expanding our reach to college radio now as well. Working in the music industry brings so many rare opportunities. I’ve met the idols of my youth (Geddy & Alex) and many other artists along the way. I’ve seen so many magical moments from rock royalty down to bands that have come and gone in the blink of an eye, yet mattered to me on a core level. If I had to pick my favorite moment that my career allowed me to experience it comes down to two shows on August 16 and 17, 2001. Radiohead was at the height of the Kid A/Amnesiac era. They played two fantastic shows at Liberty State Park. I spent both shows absorbing their brilliance while staring at the backdrop of the New York City skyline and those two glorious towers. It was a magical show to begin with but became more important to me 25 days later. What band/artist or style of music outside the realm of Alternative would people be most intrigued to hear you love? Barry Manilow’s Even Now record. My mom had the 8-track and I played it all the time. What job do you think you would you be doing if you weren’t in this industry? What does one do with a degree in finance? Accountant, banker, etc… something that would have not allowed me to experience some magic moments in music. I’m fascinated with The Curse of Oak Island and will be visiting it this summer. So many ideas, yet the responsible side of me would win out. I have an 11-year-old that will need to go to college, so that’s first on the list. I’m an addict of The Walking Dead and Fear The Walking Dead. Anything to do with that universe and I’m in. I started with the tv show and went back and read the books, which was fascinating to see how things have transformed from the pages to the screen. I recently wrote an article in Max Alt about how radio can learn from TWD, which was a new level for my obsession. I live in the Philadelphia area, so we go for cheese steaks. I prefer Geno’s. I’ve been there at all different hours, including breakfast. For sit down meals with service, take your pick of any Stephen Starr restaurant, depending on your mood, and you can’t go wrong. You’re stranded on a desert island. What five well-known people (dead or alive) would you like to have there with you? George Washington, Thomas Jefferson, John Adams, Barack Obama and Donald Trump. And then we’re going to talk about what the last two Presidents are doing to what the other three started and how to fix it.